Founded in the year 2016, HK Enterprises has carved a niche amongst the trusted names in the market. The ownership type of our company is a sole proprietorship. The head office of our business is situated at Mumbai, Maharashtra. 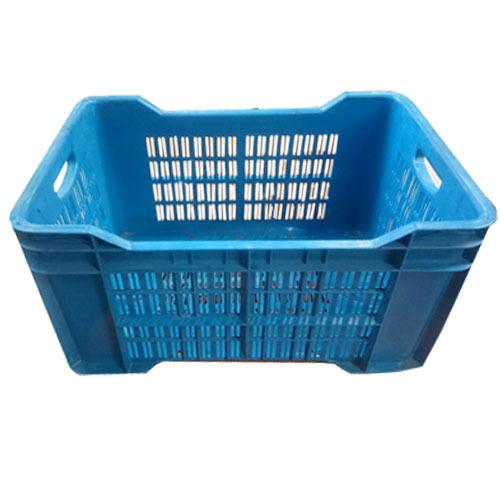 Reckoned as one of the emergent companies of the industry, we are extremely immersed in the manufacturing of Plastic Crates, Plastic Milk Can, Cast Iron Benches, Waiting Benches and much more. These products are offered by us at competitive prices. We believe in perfection at every stage. We ensure maximum customer satisfaction by adhering to quality standards in the products that we offer to our client’s. Also, stringent quality checks are been carried out by us over the whole range, to assure that our products are flawless and are in compliance with the norms defined by the industry. We enhance their skills through conducting seminars on regular intervals.